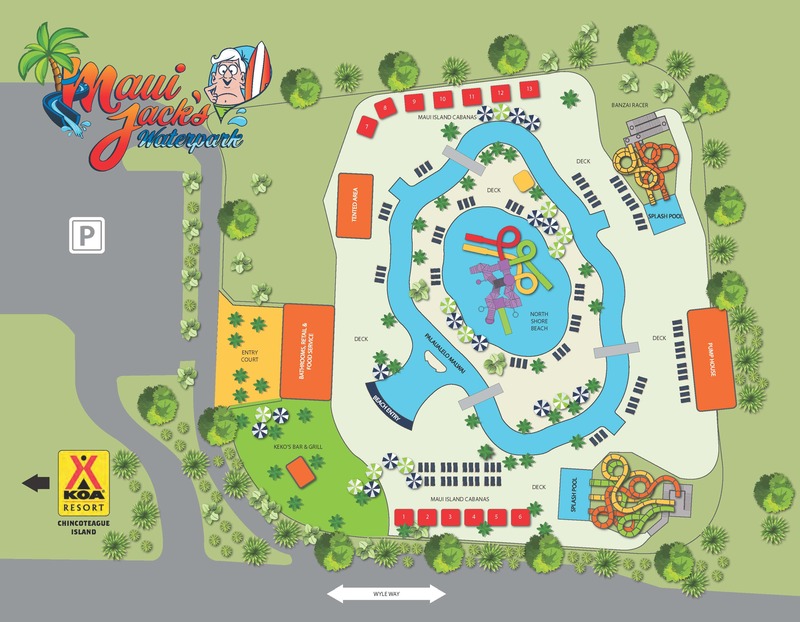 Maui Jack's Waterpark crew is always stoked to help you with a question. 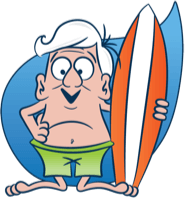 Use the form here or give us a call or email and we are happy to help! Our park is open daily from 10am - 6pm in season with day, late day and season passes available. Worry not, dudes. 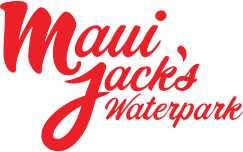 Maui Jack’s will always ensure guests safety comes first. While we don’t offer ticket refunds due to inclement weather, we will provide complimentary one-day tickets if operations are suspended for 90 minutes or longer due to lightning in the area.